The man that Twitter has dubbed the #MAGABomber has been captured. After a terrifying few days that involved prominent Democrats, including the Obamas, the Clintons, Robert DeNiro, George Soros, Joe Biden, and possibly more to come in the coming days, were mailed pipe bombs. 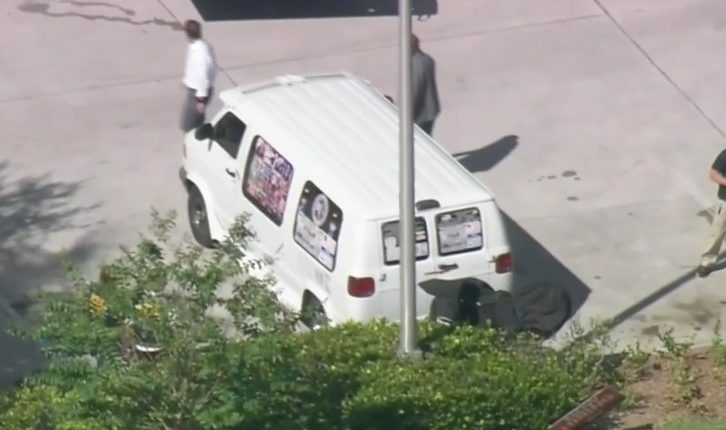 Now, a figure is in custody in connection to the mailing of the bombs: one Cesar Sayoc Jr who was caught in a van in Florida adorned with stickers showing prominent Democrats in the crosshairs, along with countless photos of Mike Pence and Donald Trump. The van was found in an auto parts store in Aventura, Florida. 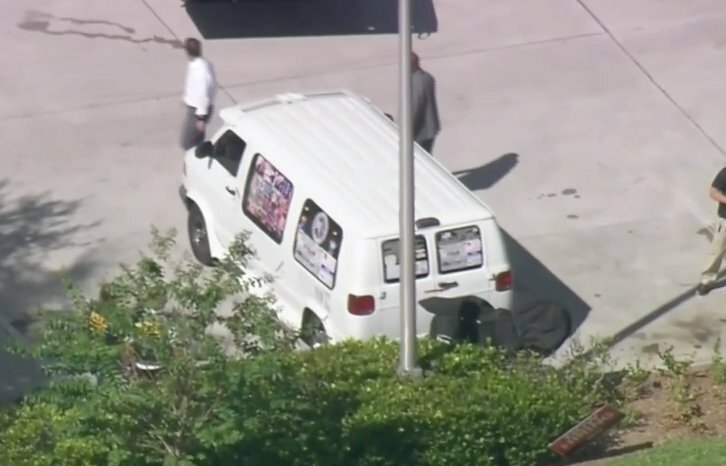 The van was covered in a tarp to avoid some of its paraphernalia being seen, however the van was spotted by a witness earlier in the month, who took photos of it hiding in plain sight. This also erases the popular, but completely false, conspiracy theory that this was done by a Democrat trying to frame Republicans. Photos of Cesar Sayoc Jr can be seen at Trump rallies, and his Twitter feed, which I will not link to here, is filled with near constant violent conspiracy theories against Andrew Gillum, George Soros, and other Democrats. Buzzfeed writer David Mack went down to Aventura, Florida in order to discover Sayoc Jr’s home and interview those who have seen his van parked and enter and exit the location. Additionally it has been discovered that Cesar Sayoc Jr has had a criminal history previous to the sending of the bombs. Reports are still coming in, and I am sure this story will be updated as more comes in. For now we can go to a statement by Robert DeNiro, one of the bomber’s intended victims.